As the technological advancements progress, so do payment methods. 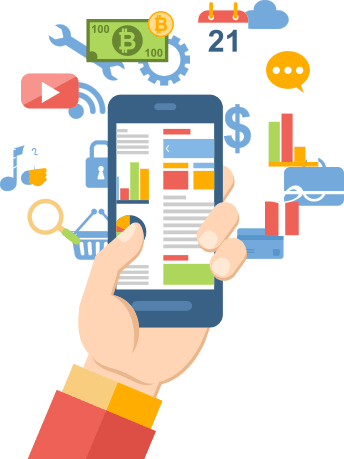 Throughout the century, online payment systems have gained a great popularity for the advantages they offer over the traditional gateways. 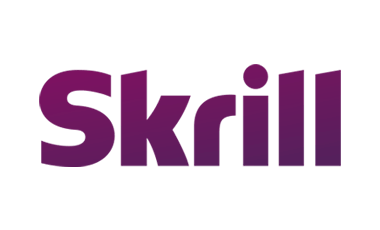 One such system is Skrill, a UK-based online payment system, which since its creation in 2001 has attracted many users from the United Kingdom and the surrounding countries. For your convenience, we offer Skrill as a payment gateway for your VPS or other services. Our Skrill VPS servers are based on the latest enterprise-grade hardware components from Intel and Supermicro, allowing for guaranteed stable performance. Buy a Windows VPS with skrill and have your server up and running within 15 minutes or less, with full administrative access to your VM. Along with our Skrill Linux VPS you also get the choice of your preferred LInux OS distribution. Simply select the one you want and have it installed on the VPS. Skrill is an e-commerce system launched in the UK in 2001, which is based on transfer of online money focusing on transitions at lowest cost. This electronic system is has become popular among many online users nowadays, owing to its multiple features for transferring and payment. It has also obtained a validation license from the EU. We have facilitated a pay-per-order system for our VPS services through Skrill, so that our clients have the convenience of choice among an abundance of payment methods. All 1Gbits Skrill VPS hosting services have been configured based on the industry’s leading virtualization software, VMware ESXi, giving our users the access to a completely isolated VM and truly dedicated resources.